Unsanitary conditions were found during multiple inspections of a Rose Acre Farms facility in Hyde County, North Carolina, that allowed for the “proliferation and spread of filth and pathogens throughout the facility that could cause the contamination of egg processing equipment and eggs,” according to a report from the U.S. Food and Drug Administration detailing inspections. 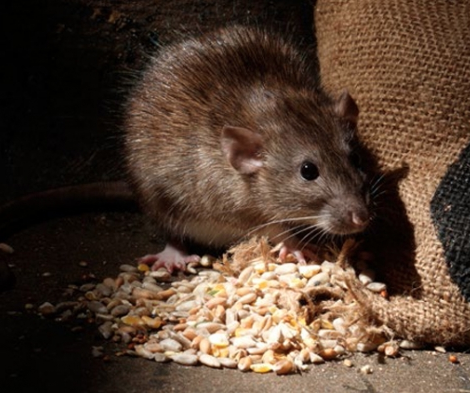 A review of the farm’s pest control records flagged an ongoing rodent infestation, with rodents, dead carcasses and baby mice observed, along with workers who weren’t following proper sanitary practices. The farm voluntarily recalled the eggs earlier last week after more than 20 consumers became ill from a suspected salmonella poisoning. The recall is the largest of eggs in the U.S. since 2010, when more than 550 million were recalled from two Iowa farms, according to the website Food Safety News. On one visit, inspectors saw “at least 25 flying insects” in the egg processing facility landing on food, food production equipment and contact surfaces, according to the report. The company voluntarily recalled the eggs after an investigation of illnesses on the East Coast triggered an inspection of the facility. The recall is equivalent to about 90 days of output at the farm, which produces 2.3 million eggs a day.